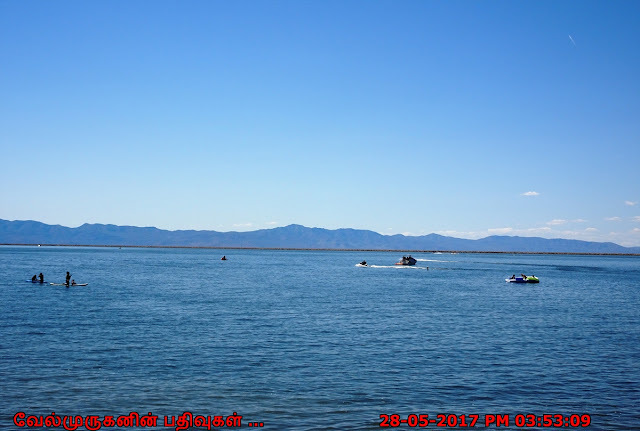 The Great Salt Lake, lake in northern Utah, U.S., the largest inland body of salt water in the Western Hemisphere and one of the most saline inland bodies of water in the world. The lake is fed by the Bear, Weber, and Jordan rivers and has no outlet. 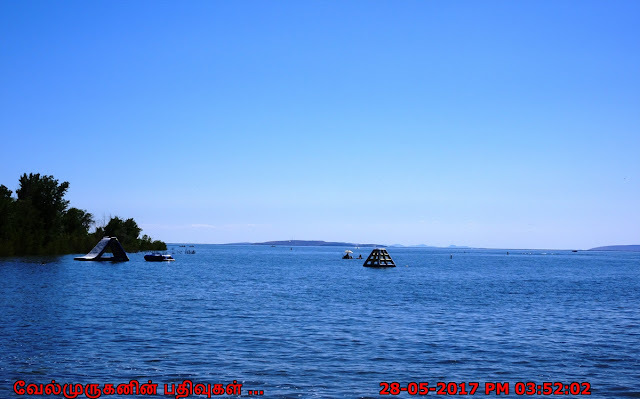 The lake has fluctuated greatly in size, depending on the rates of evaporation and the flow of the rivers that feed it. The Great Salt Lake is one of the most asked-about tourist destinations in Utah. A remnant of the massive ancient Lake Bonneville, the lake is now landlocked and its waters are salty. 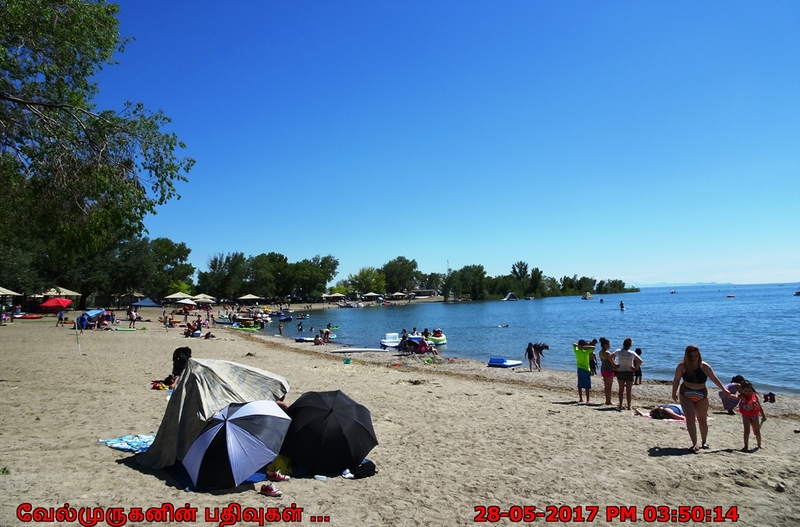 It is the largest lake between the Great Lakes and the Pacific Ocean, and is the largest saltwater lake in the Western Hemisphere. Ø It is the largest salt water lake in the Western Hemisphere, and the eighth-largest terminal lake in the world. 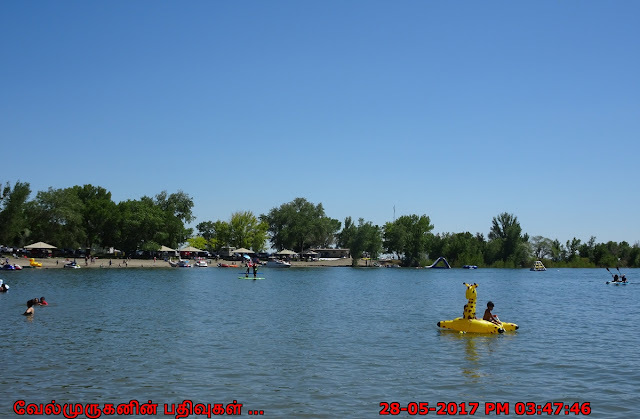 Ø In an average year the lake covers an area of around 1,700 square miles (4,400 km2), but the lake's size fluctuates substantially due to its shallowness. 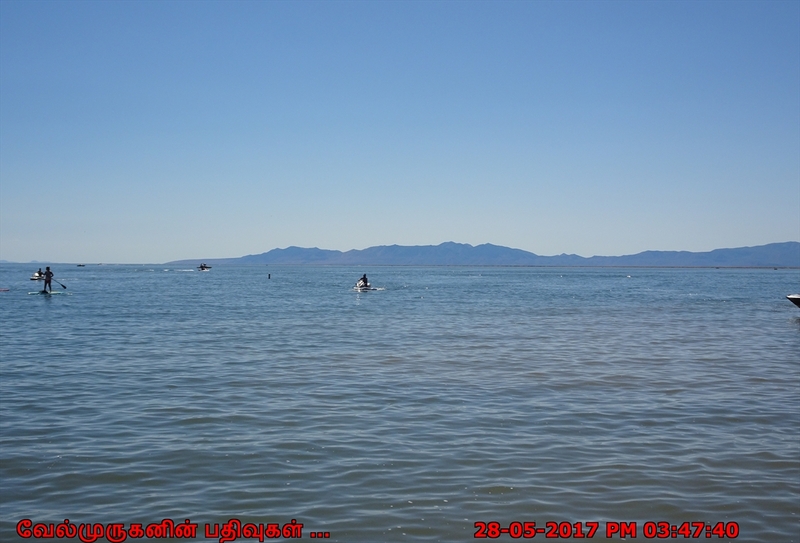 Ø At the current level the Great Salt Lake is approximately 75 miles long and about 35 miles wide. 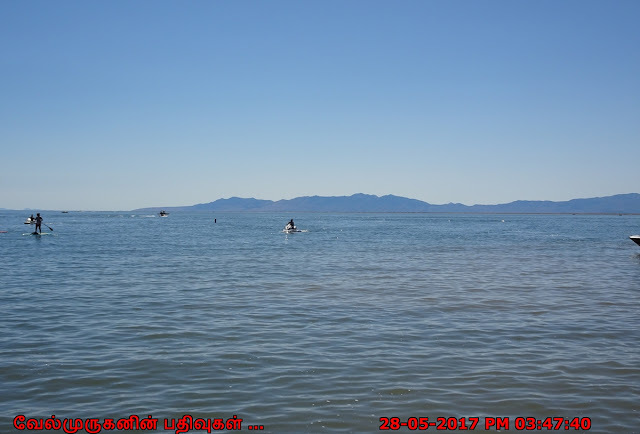 Ø Great Salt Lake is the remnant of Lake Bonneville; a great ice age lake that rose dramatically from a small saline lake 30,000 years ago. Ø The Great Salt Lake, Sometimes referred to as America’s Dead Sea. Ø Bridger Bay Beach on the north end of Antelope Island is perhaps the nicest beach on the entire lake. Ø The lake provides habitat for millions of native birds, brine shrimp, shorebirds, and waterfowl, including the largest staging population of Wilson's phalarope in the world. Ø According to Great Salt Lake Ecosystem Program, more than 7.5 million birds in 257 species either stop at Great Salt Lake on their migrations of live at it, including one-third of the world’s population of phalaropes (500,000 birds). 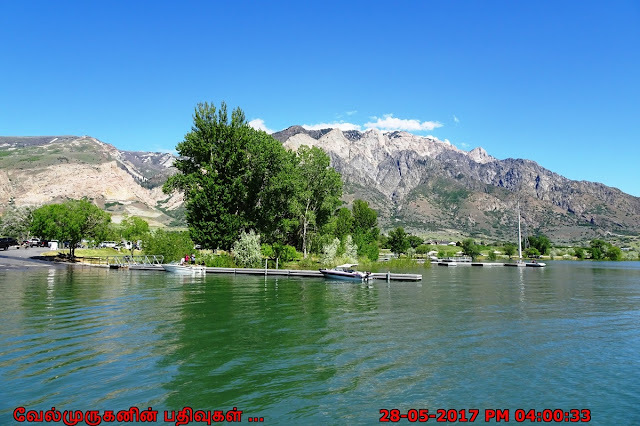 Ø Sailing is very popular on the lake and full-service marinas are available at Antelope Island and Great Salt Lake State Marina on the south shore. There are two Utah State Parks on the Great Salt Lake: Antelope Island State Park and Great Salt Lake State Park. 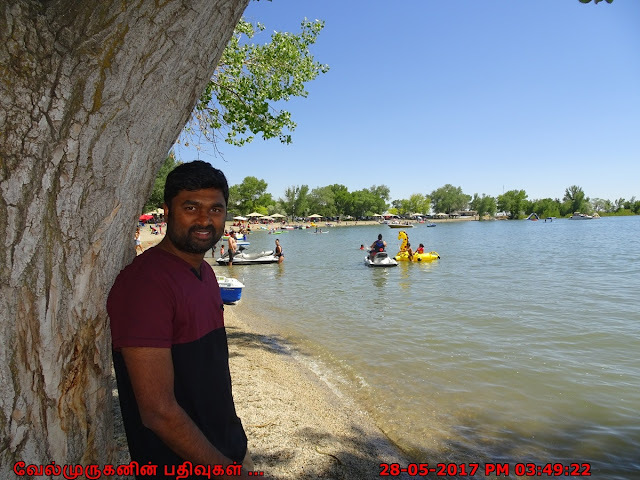 Antelope Island offers clean beaches, a visitor center, marina, historic ranch house, bison and camping. 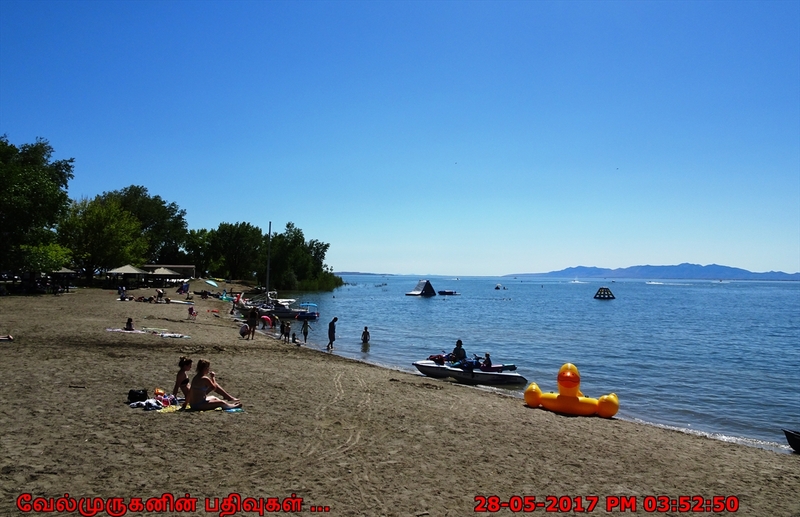 The Great Salt Lake Park offers a marina, with boat launching facilities. How To Reach : The Great Salt Lake is located north and west of Salt Lake City. To reach Antelope Island, drive north on I-15 to Syracuse, then west on U-127, following the signs. A causeway has been built to allow automobile access to the island. Great Salt Lake State Park is located at the south end of the lake and about 16 miles west of Salt Lake City, along I-80.